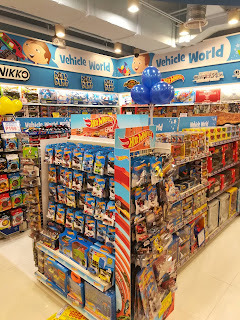 It was a unique invite for me by five of these brands handling by the Robinson's umbrella and one of those is a known toy shop. 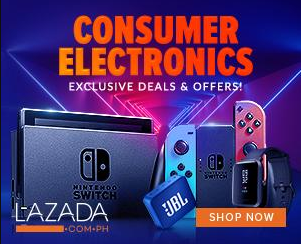 They have an ongoing promo only this weekend (July 14-16) as they have their own Flash Sale on select items of up to 50% off but only exclusive for BPI Card users. 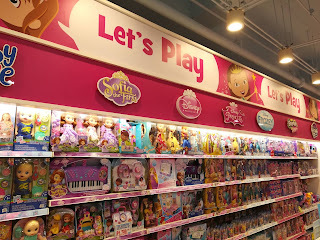 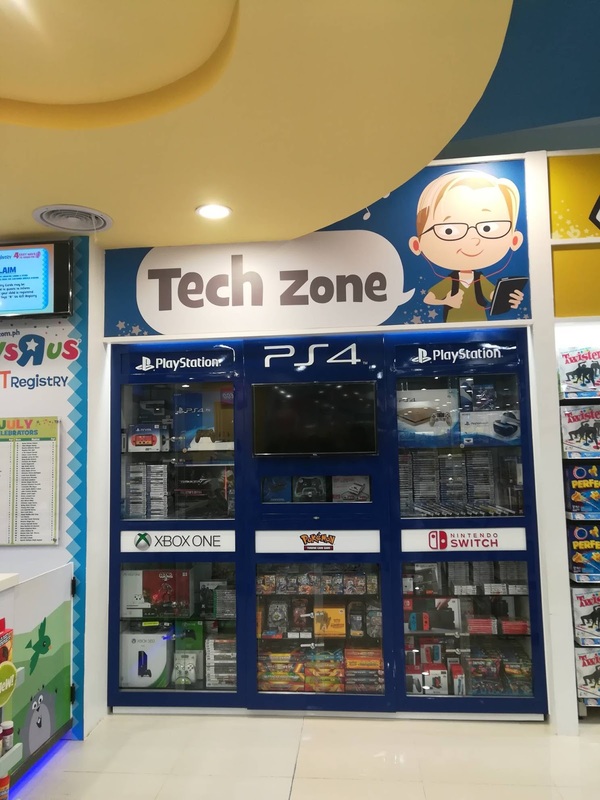 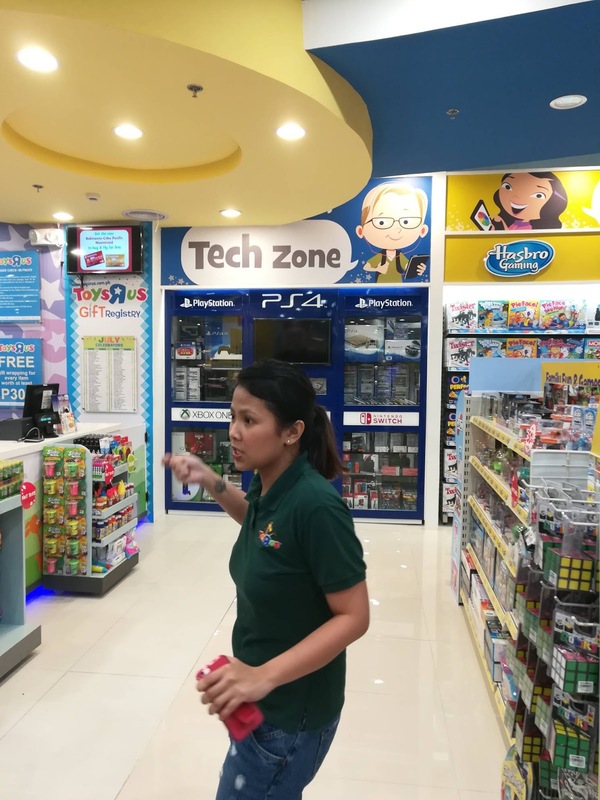 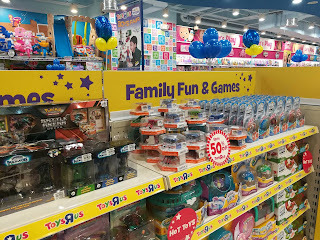 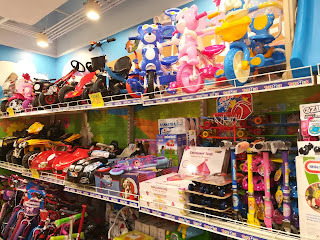 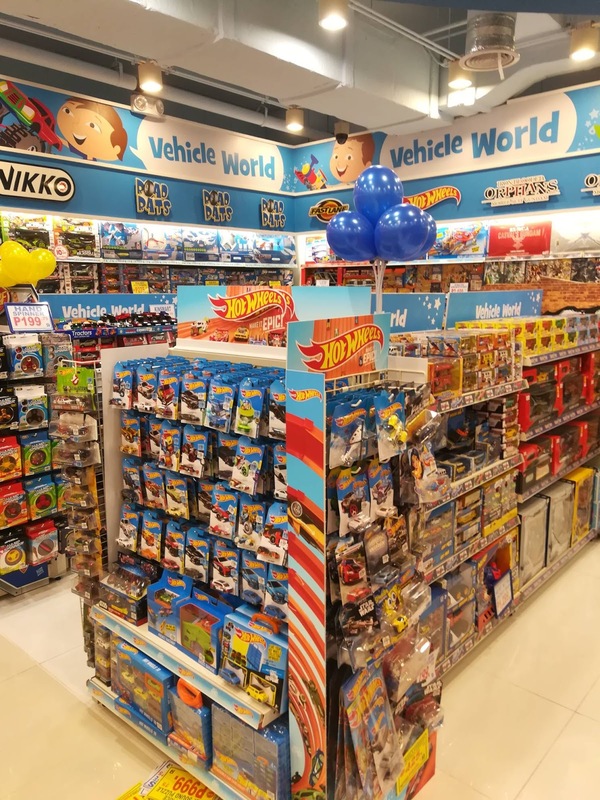 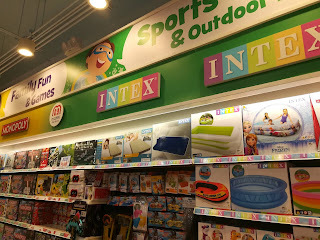 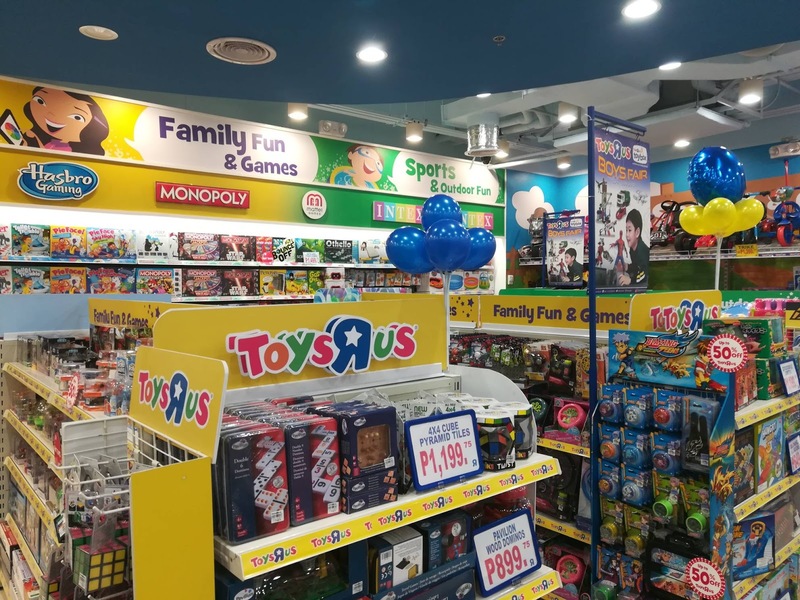 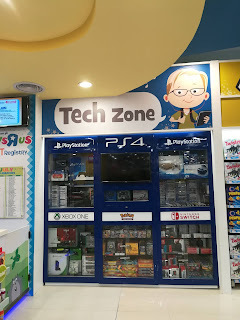 In addition, they have an ongoing promotion within this month which an electronic game named "Geoffrey's Journey" which you can have a chance to win up to Php 25,000 worth of toys which you can find at www.toysrus.com.ph. 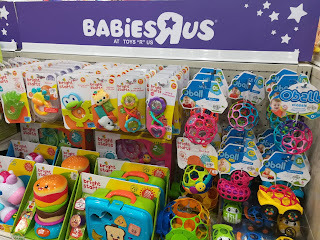 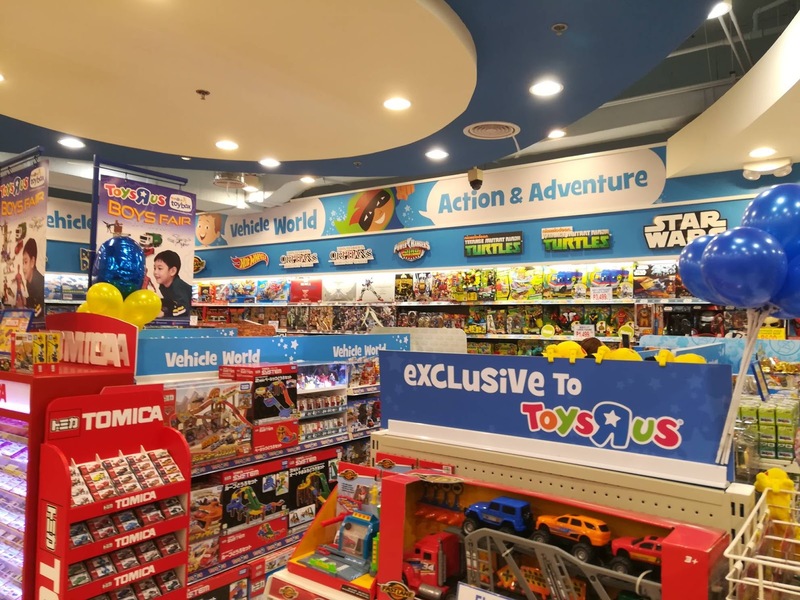 Aside from that on the branch, just buy and show your phone that you liked the Toys R Us Philippines Facebook page to get some goodies.